What is involved in a Physical? The sports physical consists of a thorough background of the patient’s medical history and a physical examination. The main purpose of a sports physical is to evaluate overall health and physical well-being and assess injury risk and your child’s current level of fitness. During the sports physical, your doctor will be able to pinpoint any conditions that could affect your child’s physical ability or may cause issues during daily workouts. Sports physicals are intended to determine whether your child is fit and healthy enough for certain physical activities. If any injuries or conditions are discovered during the examination, your doctor will take the appropriate measures to ensure that your child’s condition is properly treated to avoid future complications. Once the sports physical is complete, your doctor will stamp any necessary medical that your child needs to play sports, and we will also provide some educational materials on how to keep your child safe and happy while out on the field. 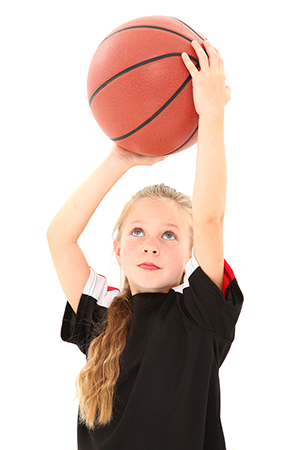 To find out more about sports physicals in West Jordan, UT, call us today at (801) 563-1975.